Supplying Chicken Wire, Welded Mesh, Aviary Mesh and Wire Netting as well as Thatching Materials, Wheat Reed and Water Reed. News! Galvanised Walk-In Chicken Runs are now available for online purchase at great prices and Free Delivery! We are one of the country's leading supplier of Devon wheat reed, water reed, wire netting, chicken wire and all welded and aviary mesh - probably the cheapest available! Most of our products can also be bought online through this website. Although with many of the imported products the price does fluctuate due to the exchange rate, so please feel free to either telephone or email for the current price. We are specialising in wire netting and aviary mesh / welded mesh / chicken wire right now - we have some great prices for you. If you have any questions, or a requirement we don't seem to supply, please use the enquiry form and we will try and help. 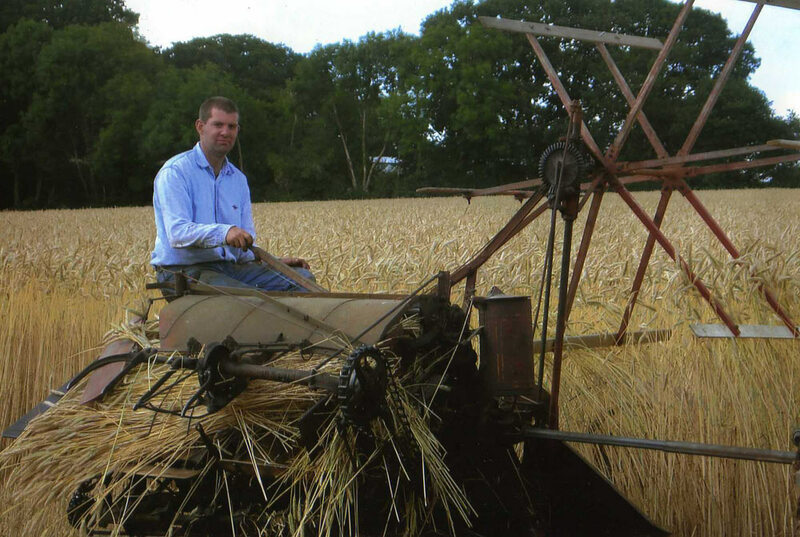 Hills of Devon is a family owned and run business. 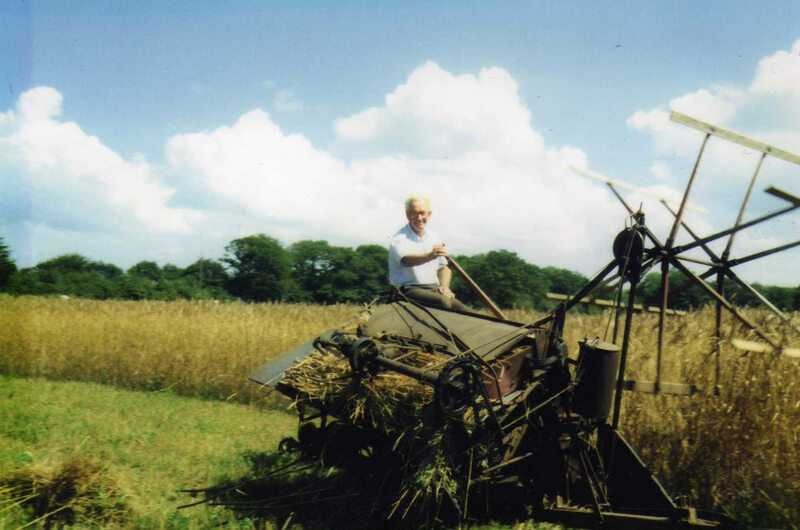 The Hill family moved to Winkleigh in 1987 where we continued to grow wheat reed supplying direct to thatchers alongside the other farming activities. 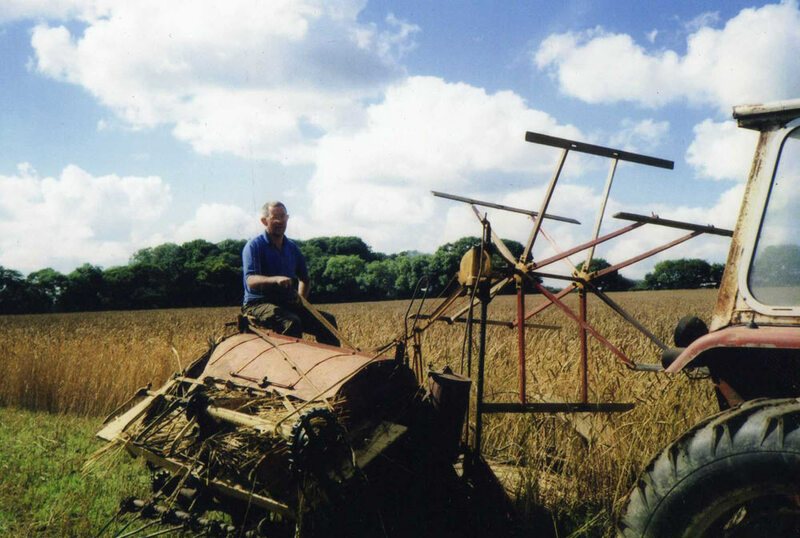 In 1994 we started supplying water reed. In the late 1990s we started importing wire netting and aviary mesh. In 2001 we were forced to re-evaluate the business when we lost all our livestock due to the foot and mouth outbreak. We decided to focus on the supplying of reed and wire. In subsequent years Hills of Devon has become one of the leading companies for the supplying of Thatching material, wire netting and Aviary mesh.